Over the past year I have been grappling with the idea of identity. Not in the same way the great philosophers of yore have pondered their own existence. Examining my identity is more on a personal level than where I stand in the universe. I’ve been thinking a lot about how to be my most authentic self within the realm of societal land circumstantial limitations. Admittedly, a big part of this is due to the fact that everyone in my life seems to be caught up in their own doings and it had me thinking how much of my own self I view through the lens of others. Who are you when no one else is around? 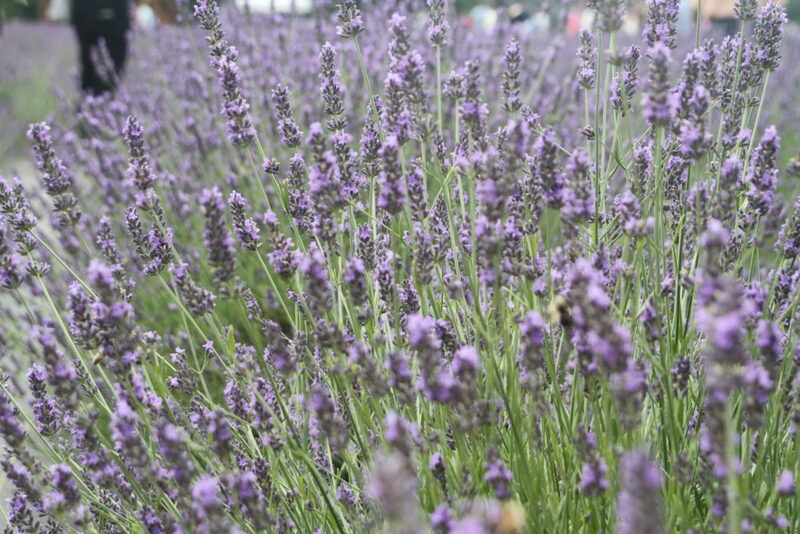 Yesterday, I took the nearly two-hour drive out East to Lavender by the Bay, a sprawling 17-acre farm that grows both French and English lavender. 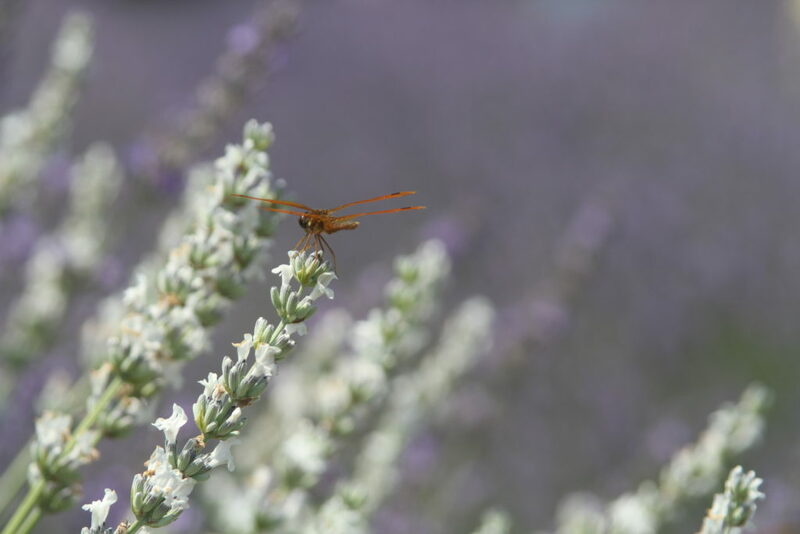 Accordingly to recent social media posts y the farm, it was the last weekend for the French lavender to be in bloom and I knew it was something I wanted to behold. But when I asked around, everyone already had plans or had something come up last minute. I was dejected because these kinds of sweet experiences in life that celebrate bounty and growth should be shared. And I had no one to share it with. It was hard taking the drive out there, with my windows rolled down and my playlist bumping out a mishmash of indie and pop music. I was alone but trying to starve the loneliness. Once I got to the farm the persistent feeling of loneliness didn’t quit. Instead, it deepened. To be in such a beautiful place and feel so empty was disheartening. I felt I couldn’t truly be in the moment. But, nevertheless, I headed forwarded, loosing my self in thought and contemplation. I snapped a few pictures here and there and wondered if posting these on social media and receiving comments or likes would suffice. Photos are a wonderful way to share experiences, moments, even if through the lens they were fleeting. I think utilizing social media in this way can be a positive experience. I didn’t spend the whole time I was there scrolling endlessly on my Instagram or liking statuses. I didn’t even spend the entire time taking pictures or videos on my own equipment. There were moments when I enjoyed the solitude, wherein I was tapped in to the moment and every path I’ve taken in life felt like a direct route to getting here. I’ve been fortunate enough in my life to cross paths with many beautiful vistas. 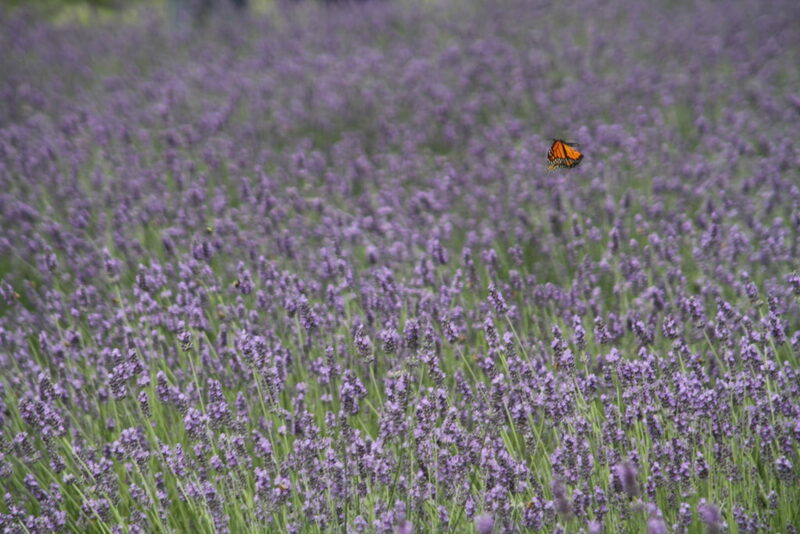 The lavender fields on Long Island have been added to that roster. 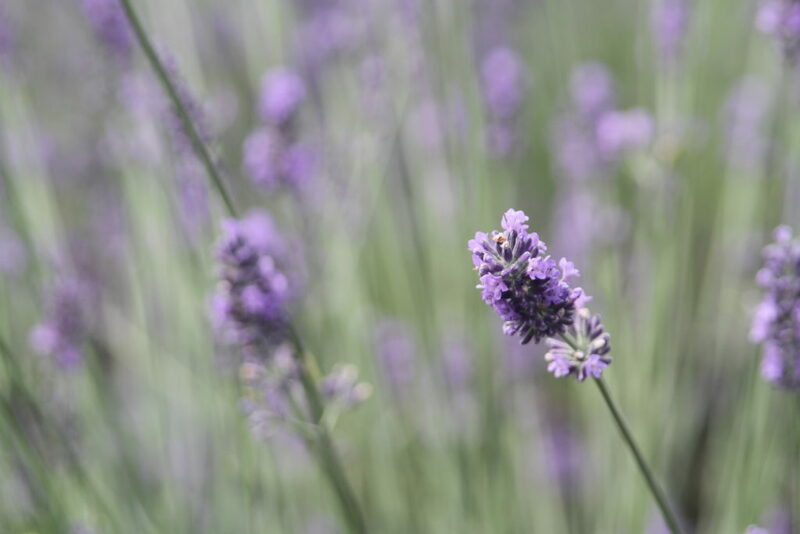 They were enchanting, and every time I encounter the charming fragrance I’ll have another happy memory to think about. My identity was challenged yesterday because I feared if I was alone that I wouldn’t matter. This wasn’t the case as it has never been. I’m still an adult trying to navigate through life and it’s okay to be alone but not lonely.